Lim Tze Peng has the astounding ability to capture the essence of his observations in his paintings. With intricate brushstrokes and muted colours, he depicts the tranquility of village life and boats moored along the edges of the houses on stilts that spring majestically out of the water. 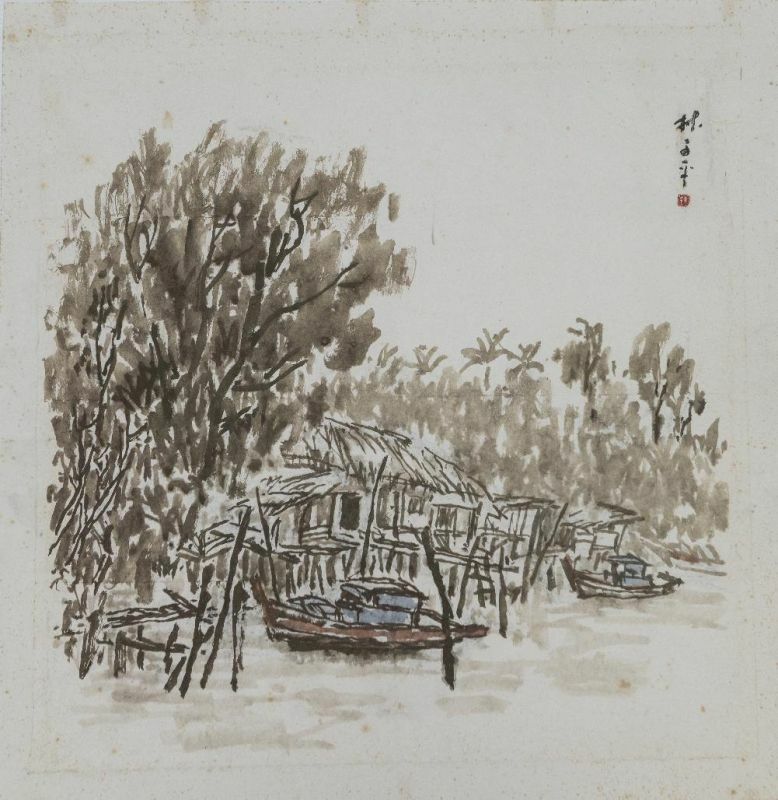 I'm interested in this Boats by the Houses by Lim Tze Peng. Please advise availability and price. Thank you.